NOTE: Our 2019 trips are filled. We encourage you to sign up for our waiting list. For one amazing week, treat your spirit and body to a tranquil wilderness haven and outdoor adventure. Dip your toes in mountain streams. 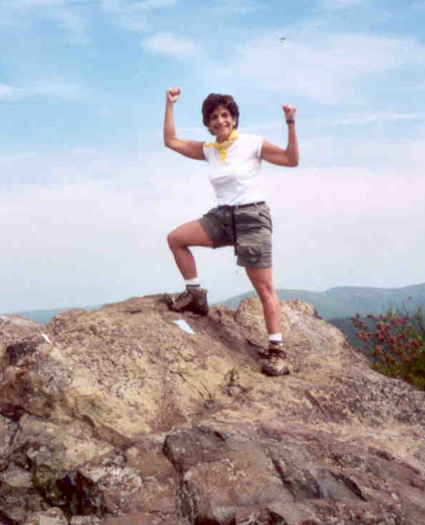 Hike a stretch of the famed Appalachian Trail and meet some of its hardy thru-hikers. 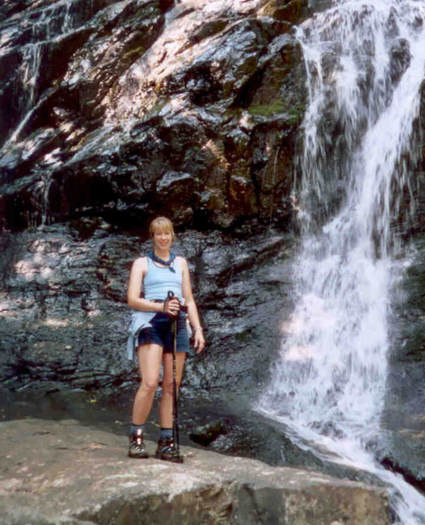 Delight in tumbling waterfalls and cascading streams. Enjoy Junes verdant forests, brilliant azaleas, and feathery ferns. 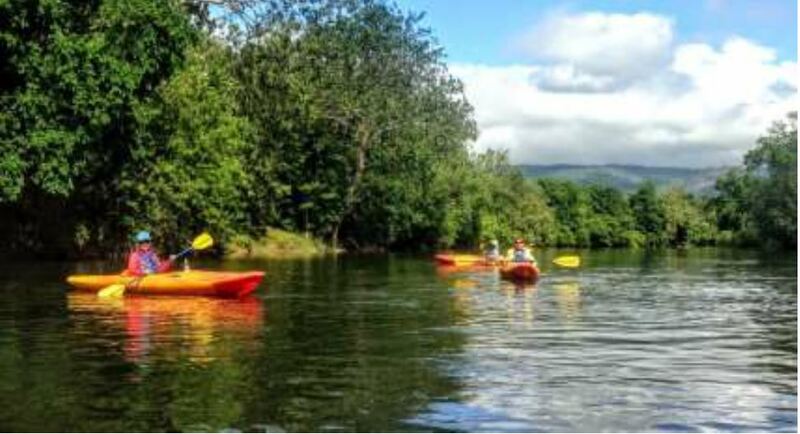 Kayak the iconic Shenandoah River or horseback ride through the forest. 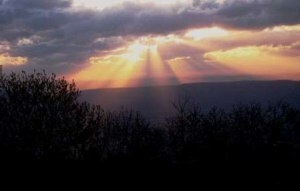 Enjoy rooms overlooking the Shenandoah valley. 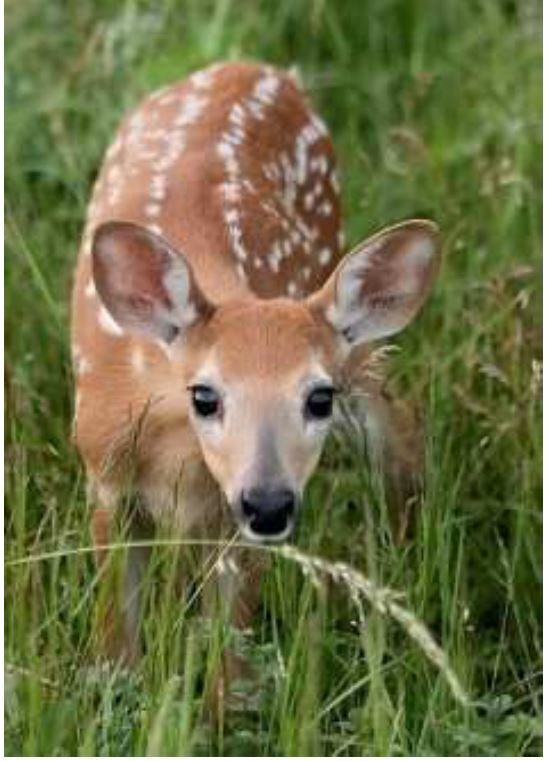 Fly into Washingtons Dulles International Airport and let us drive you to Big Meadows Lodge, our mountaintop oasis. Settle into your room, enjoying panoramic views from your private balcony or patio. Savor great food in the lodge restaurant, and enjoy the sunset from rocking chairs in the great room. 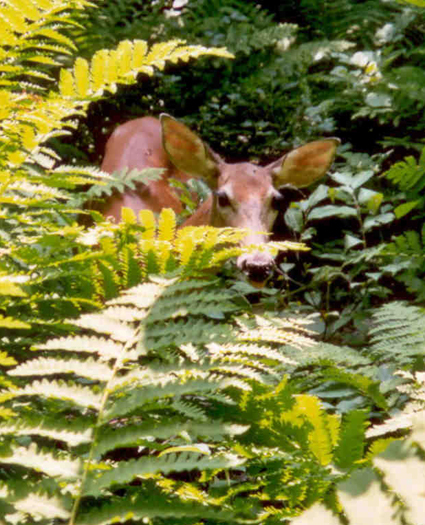 Hike five miles along a gentle stream that winds through fern-blanketed woods. 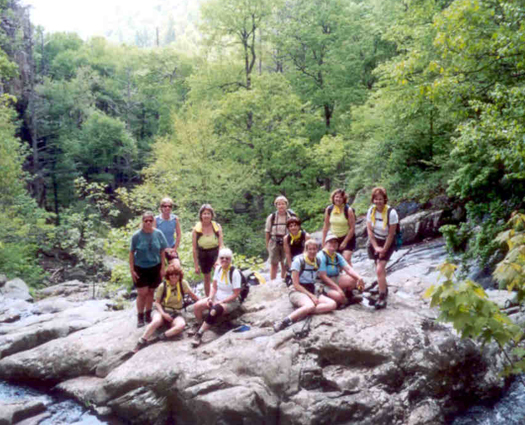 Then perch on a rock outcrop to watch the stream plunge into a canyon, savoring the views and peace. Cool your toes in the stream during our trail lunch. 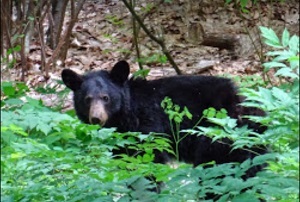 Spot a black bear...and cubs! 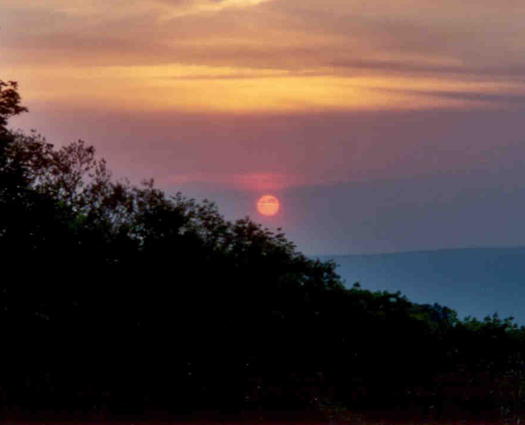 After dinner at the lodge, enjoy wine, cheese, chocolate, and the Shenandoah sunset from a mountain meadow. and learn what Native Americans did here. Continue to walk through history in a pioneer cemetery, which paints a poignant picture of the challenges Appalachian settlers faced. Enjoy afternoon free time. Then, dine at Big Meadows dining room. 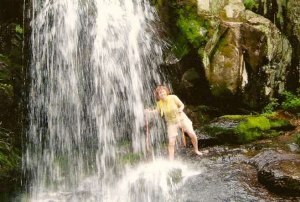 Join us for a morning hike into the lush Appalachian wilderness to view a wispy 80-foot waterfall. Then, choose how youd like to spend the afternoon: Learn about the areas rich heritage and history at the visitor center ... Take a guided one-hour horseback ride through the forest...Read on your balcony...Join us for a 7-mile paddle on the crystal-clear Shenandoah River (suitable for beginners and experienced kayakers). Dinner is at Big Meadows Lodge. sunset from a mountainside meadow. 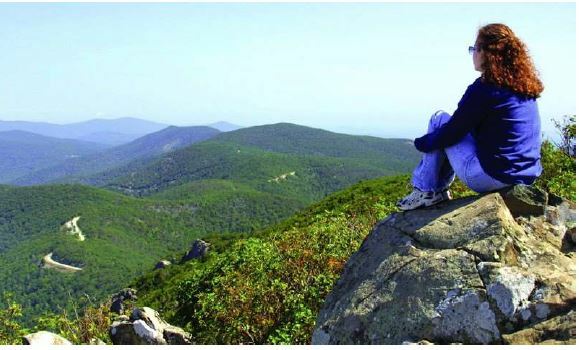 Hike a portion of the famed Appalachian Trail. 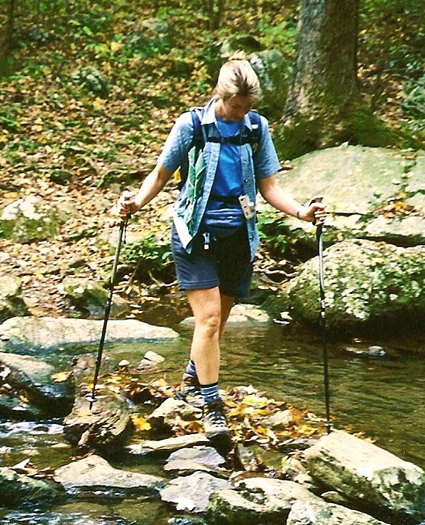 Hike the legendary Appalachian Trail - choosing to do either a 5 or 7-mile section. 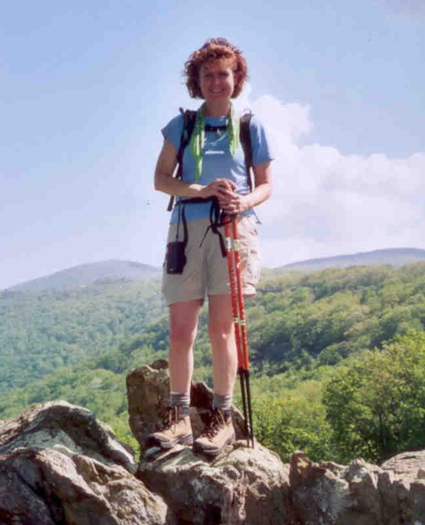 Revel in great mountain vistas, lush flora, and the adventurous thru-hikers youll meet along the trail. Well visit a shelter where thru-hikers bunk, and read the sweet and funny notes written by these travelers in the shelters trail journals. Dinner is at Skyland Lodge, where well watch local cloggers kick up their heels. 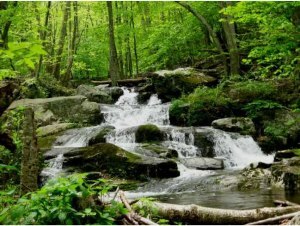 Hike five miles on this favorite trail, where you can frolic under a waterfall, rock-hop across streams, and feel tiny in forests of ancient trees. Our last evenings dinner is at a casual wayside diner on the way home from our hike. Enjoy your last morning in Shenandoah. Then let us drive you to Dulles airport for your flight home, feeling refreshed, adventurous, and strong. 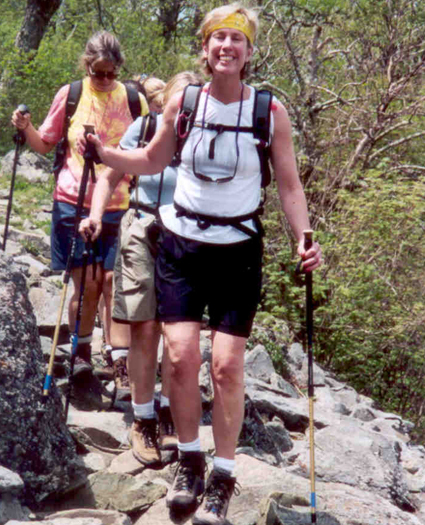 6 nights at Big Meadows Lodge, in the heart of dramatic scenery and great hikes. Rooms boast valley views. 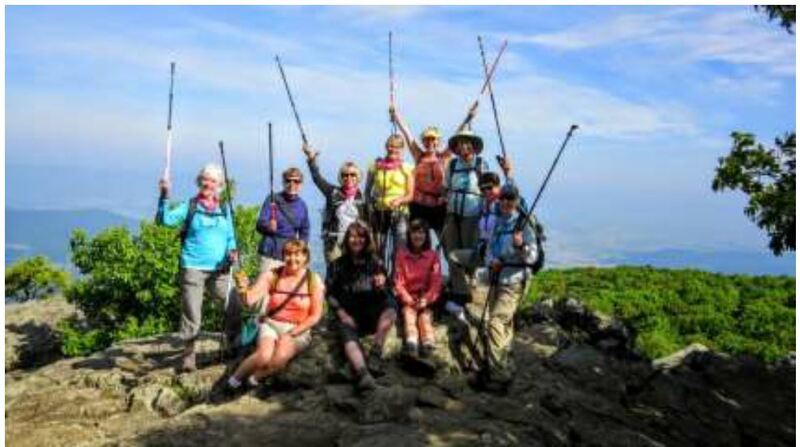 Guided hikes by experienced female leaders. Shuttles to and from Dulles airport, within designated time frames. Mountainside sunset with wine and chocolate. Park entrance fees and permits. Online photo album of the trip. 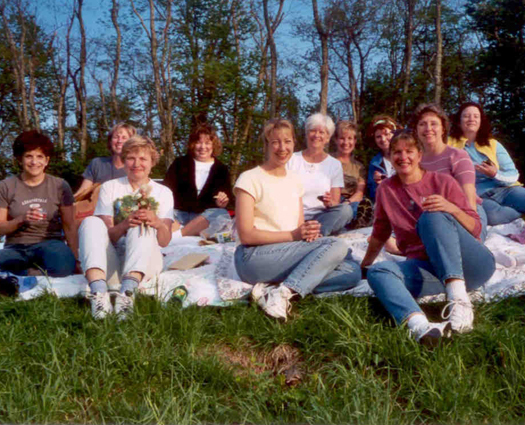 Guided discussions, based on nature, that foster warm friendships and help you view nature and yourself in new ways. Informational booklet packed with trip tips, fun facts about the area, and detailed itinerary. Stories, memories and friendship for a lifetime. “The trip went beyond my expectations in setting, in friendship, in your leadership, in spiritual encouragement, in every way. I loved it! ” ~Eagle B.